I am still unsure how to name my Bloggermail Friday series if it should be per mailbox or should I include the names of the brands who sent their gifts. Anyway, here are some lovely gifts and press kits (aka #bloggermail !!!) I received this week. If you guys missed last week's, I wrote about my Bloggermail Project in this blog. Avon always sends the best #bloggermail /s at our doorstep! This box is really something and well-thought. I love that Avon always has something for every member of the family. Check out what's the Avon Gift Box. Thank you to our friends from Skin 101 and Havas Ortega for giving me a kit to help me achieve the goal - aging with grace. I couldn't fit what I received in the plate and frame. 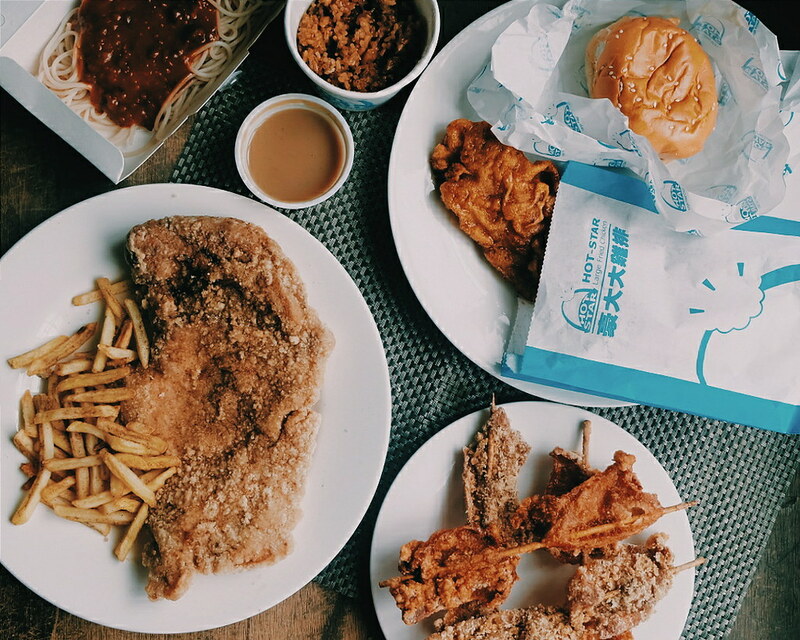 Check out my verdict of Hot Star Large Fried Chicken - Taiwan's number 1 chicken shop! 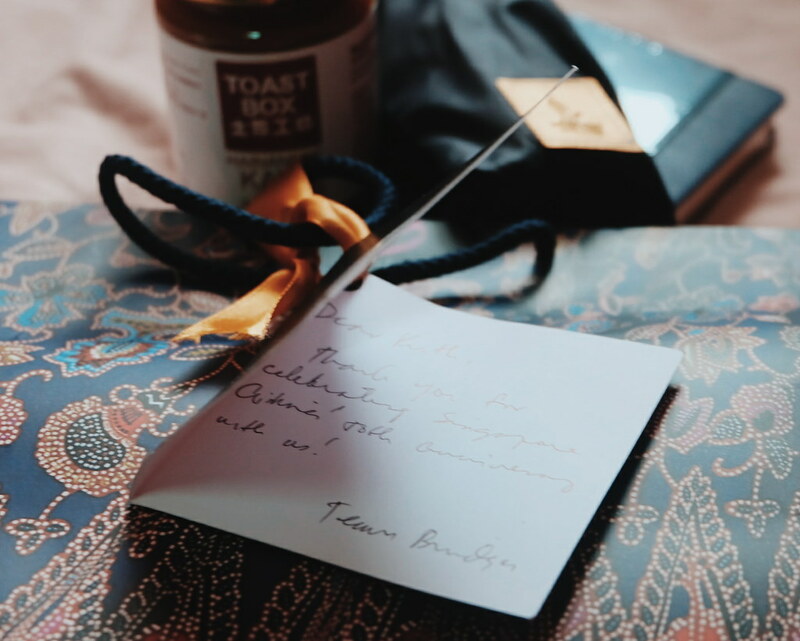 Unexpected gift from our friends from #TeamBridges and #FlySQ. Thank you so much! I really love the Kaya Toast Spread! In case you missed, Singapore Airlines celebrated its 50th Anniversary in the Philippines. 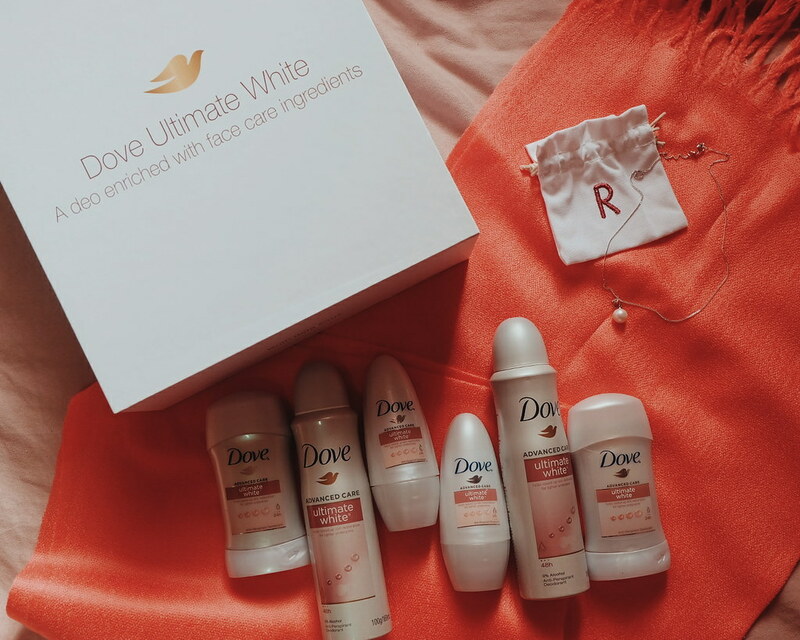 I am a certified Dove Girl and I love this kit from Dove! It is true that our underarm skin is as delicate as our face. Thankfully, there's Dove Deo White Deodorant that gives us beautiful white underarms by combining powerful yet gentle ingredients used for facial care, such as Omega 6 and hydrating glycerol, with its signature 1/4 moisturizing cream. Thank you Dove for the lovely necklace and shawl too! Follow me on instagram @ruthilicious and Snapchat "whenruthsnaps" for more bloggermail posts and events coverage. 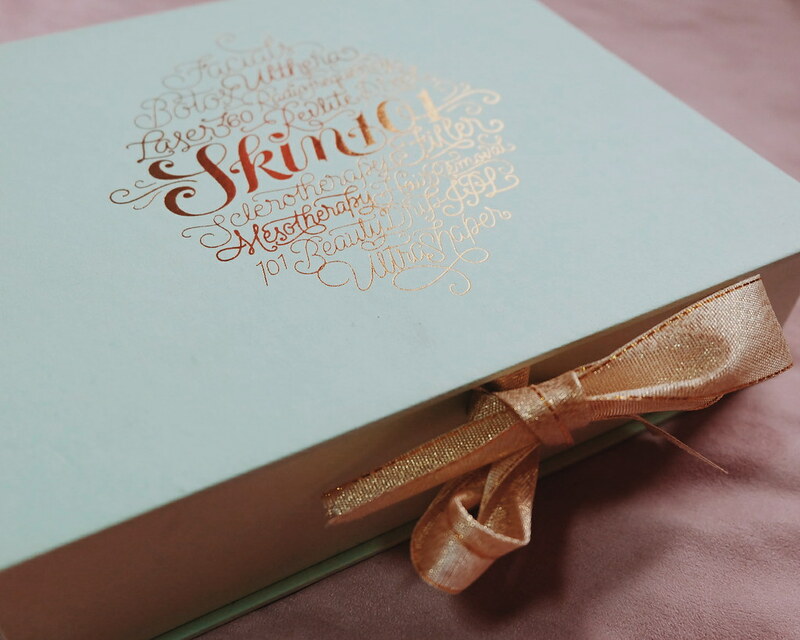 Check out all the features and gifts from my previous Bloggermail Friday posts!